Today everyone is trying to live healthier lives despite the fact that there’s hardly any time left in your life for relaxing and sports. One of the best ways to make the most out of every spare moment you have is by transforming your home – or parts of your home – to suit your lust for adventure. “Man caves” and “she-sheds” are becoming increasingly popular amongst homeowners who are looking for a better and more active way to enjoy spare time and to entertain guests. If you are busy setting up a man cave then TR Sports is one of the best places to consider for accessorising your new entertainment area. We offer a wide range of indoor sports and entertainment gear that you and any of your visiting buddies would love to use on those breaks from work. Here is the top must-haves for an exciting and fun man cave. This is one of the best indoor sports or extras to get for your man cave. Playing table tennis offers you plenty of health benefits. It is a good cardio workout that will do wonders for your mind because the sport greatly enhances your focus and concentration. This is one of the most popular accessories in bars across Australia. Everyone loves to shoot a few balls on a night out of the house and this is also one of the best accessories for your man cave. 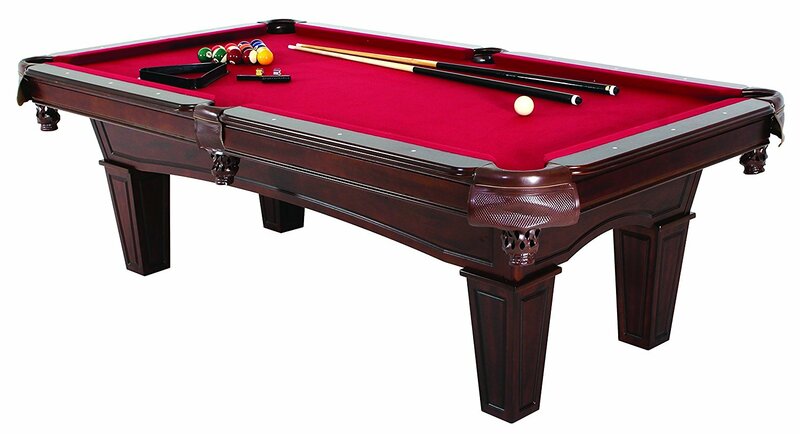 At T&R Sports we have all the billiards or snooker gear you will ever need including some marvelous pool tables that convert into a dinner table. There is absolutely no reason you cannot score a few hoops while enjoying the company of a good friend or two. A basketball hoop won’t take up much space in your man cave and will certainly enhance the sporty look and feel of your cave. 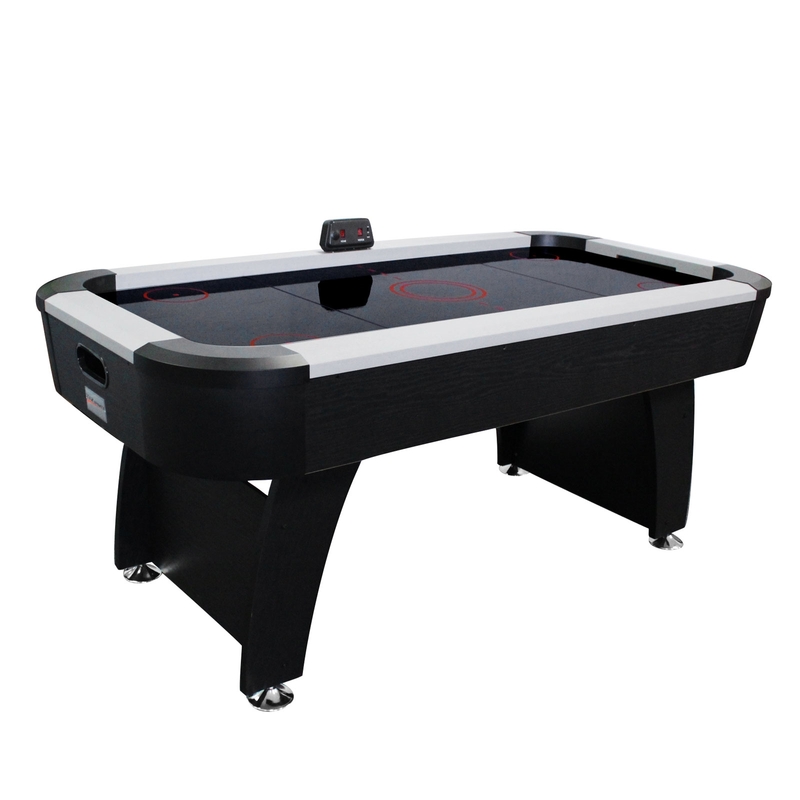 An air hockey table is a rare find in homes and public areas such as bars. The fact that these sports tables are so rare makes them perfect for your man cave since your entertainment area will instantly become a rare find amongst friends. This is a fun sport that won’t take up too much space in your man cave and that can even be used to entertain older kids. The fun look of foosball tables will also act as instant décor inside any room. What is a man cave without a dartboard? You definitely need a dartboard if you want to make the most out of that unused wall space or enhance the fun and excitement in a small space and add some colour in an effortless way. Refreshments will help your guests and friends unwind and will help you stay refreshed and hydrated while you are enjoying various indoor sports in your man cave. A bar is one of the basic must-haves for a brilliant man cave. Even the most active athletes need a cosy place to sit while they wait for their turn on shooting hoops or playing darts. You should look for a cosy lounge to enhance the comfort of your man cave. Want to catch a game while enjoying a few drinks or a game of tennis table? Then you need to install a flat screen TV to easily add to your space. Music makes everything better and more fun. Invest in surround sound and a good hi-fi system so you can enjoy music while you are sharing stories or enjoying indoor sports gear inside your man cave. Good quality audio will also make watching movies or sports games all the more enjoyable. T&R Sports is one of the first places you should visit for recreational gear and accessories for your home. We offer the widest variety of quality sports gear that are sure to turn your man cave or games room into the place to be.